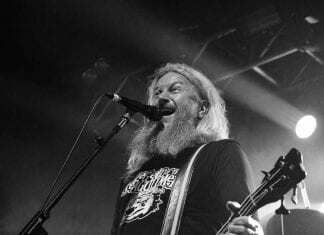 Rowdy, loud and bound to astound the Academy crowd - Mastodon metal mastery reviewed by Rosalind Grindrod and Jess Greenwood. Call me a cab. Get me to the O2 Academy. 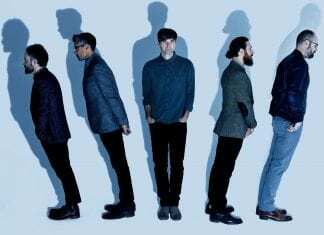 Death Cab For Cutie will be there with emotive alt-rock on Wednesday night. Rosalind Grindrod previews. 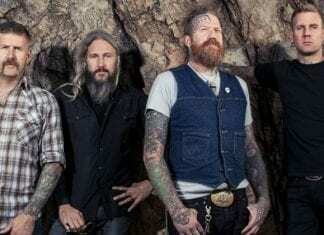 Mastodon are pioneers in their field and have taken fused metal, prog and alt-rock to reach out equally to fans of each genre. Rosalind Grindrod previews. 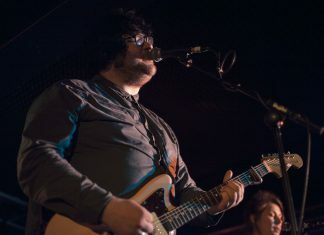 The whole set was a captivating, haunting and high octane pop nightmare. 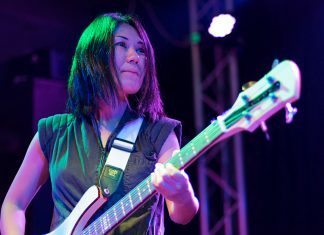 In Mountain Moves, they served up one of the albums of 2017. 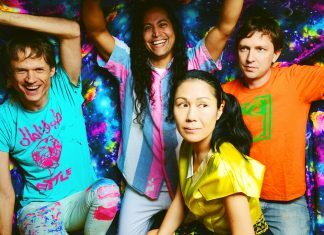 Deerhoof come to Thekla on Monday night. Rosalind Grindrod previews. 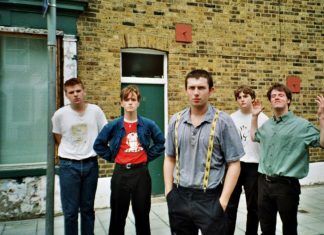 Thursday's sold-out show at Thekla, featuring Shame and Gurr, is set to be a high-intensity, hedonistic hurricane, with two of the most exciting independent acts in Europe. 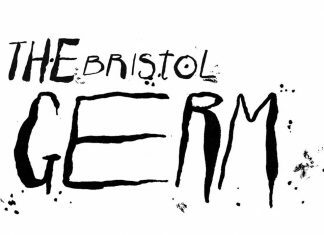 Rosalind Grindrod previews. "Having been dubbed as an inspiration, it’s easy to see why Oliver Wilde has captivated so many. The set was thoughtfully-crafted, exciting and a delight to witness." Rosalind Grindrod and Mar Reyes saw him play.